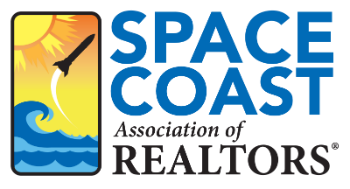 Home - Space Coast Association of REALTORS®. What's Going On? Explore the event calendar to see what's happening this week, month or year. This is the one place you can count on for a complete list of industry events. Turn knowledge into action. Search and find content and media when you need it. The resource library includes industry best practices, sample documents, spreadsheets, pictures, videos and more. Browse library entries. Your Professional Network: Your most powerful industry resource. Search, find and connect with your peers worldwide. Search by location, interest or expertise. View network. Nice to see you! Welcome to the dynamic community designed and built just for you. It's the perfect place for knowledge exchange, content curation, idea incubation and professional networking. Get started. Calling all REALTORS® - Don't miss the Florida Realtors® District 2 Conference and Trade Expo on April 12th. Interested in renting The Oasis at Palm Shores event space? 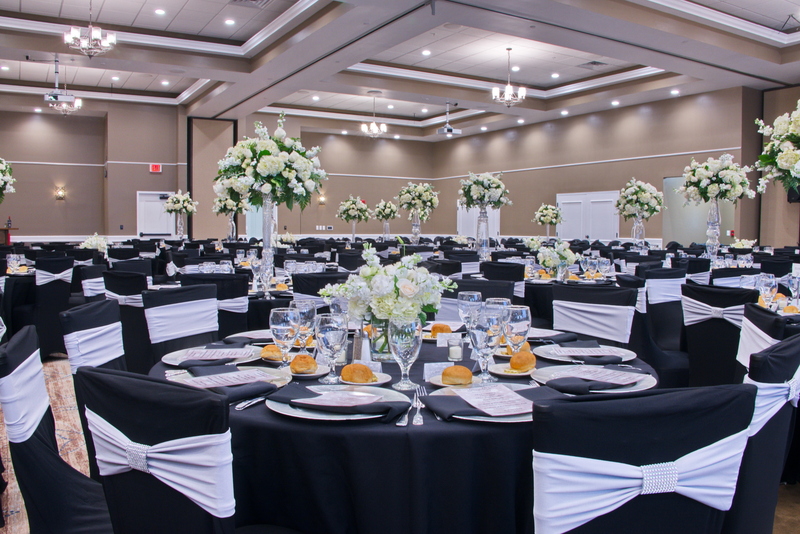 Visit our Oasis at Palm Shores rental page to learn more about this state-of-the-art event space. Find a Space Coast Association of REALTORS® Member to help you buy or sell a Brevard County home. Find a Space Coast Association of REALTORS® Business Partner to help you with landscaping, mortgages, construction, and a number of other home services. View Space Coast real estate on Space Coast MLS. Learn more about starting your career as a REALTOR® and the benefits of joining the Space Coast Association of REALTORS®.